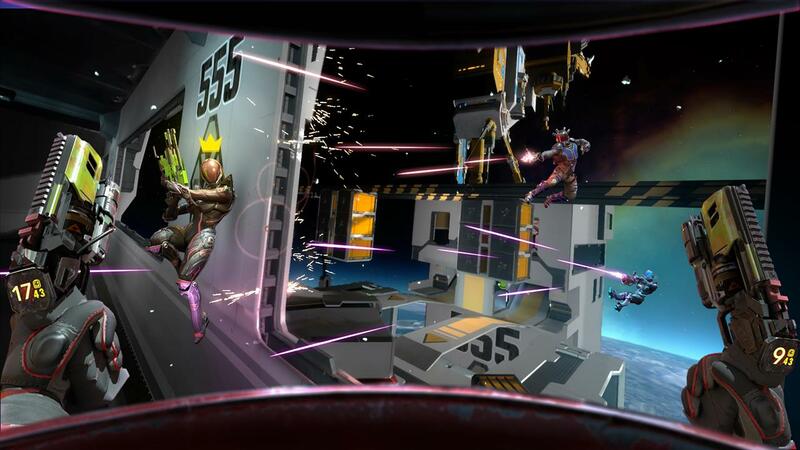 Ubisoft will be launching an open beta for their upcoming arcade shooter virtual reality game, Space Junkies, today. The beta will be available on four different devices, including PlayStation VR, Oculus Rift, HTC Vive, and Windows Mixed Reality players. The open beta availability times are listed below. The game is set to officially launch on March 26th. PlayStation VR and PC players will be able to challenge or team up with each other thanks to full cross-play support. 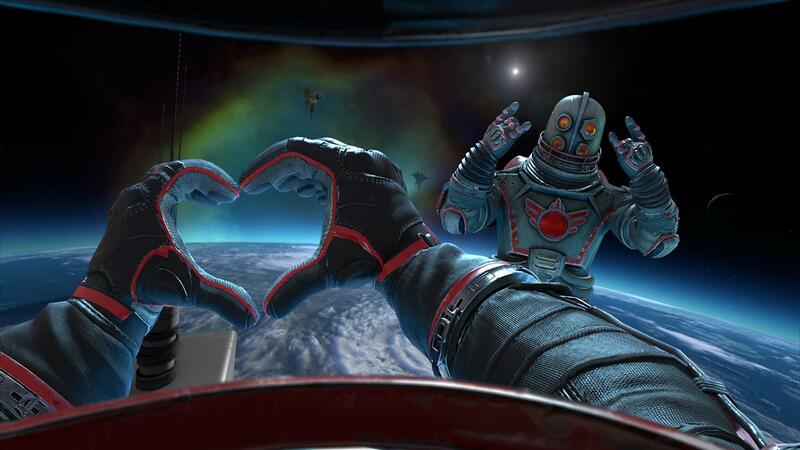 The game will feature multiplayer games set in 3D worlds and microgravity battles.